We all do a lot of sitting. In our daily work routine it seems there is barely enough time to move from office chair to airplane seat to the conference room before fatigue and poor health begin to take a toll on our bodies. It’s becoming a dangerous epidemic and an occupational hazard for those who must sit for long hours. 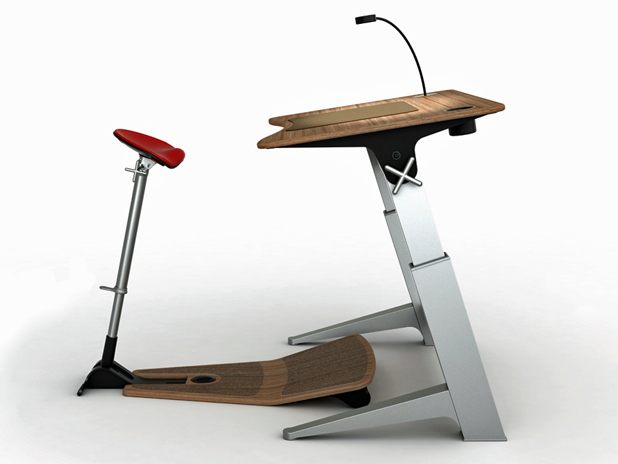 As I was browsing through Business Insider a few days ago, I saw this new concept from Focal: an upright furniture design that’s helping to end “sitting disease” and all of the aches and injuries we can get from sitting too much on the job. 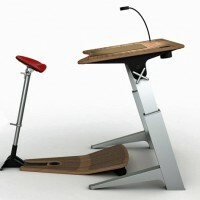 The design changes your posture and, while perhaps awkward, will give the user a break from the standard office chair. The limited edition seats and desks cost between $500 and $950, but could go as high as $1,150 if the idea turns out to be something consumers will go for. Read more here.